just started using Live2D a few days ago, and I'm having some trouble when editing polygons. This probably has already been answered, but I really dont know what i'm doing wrong lol. 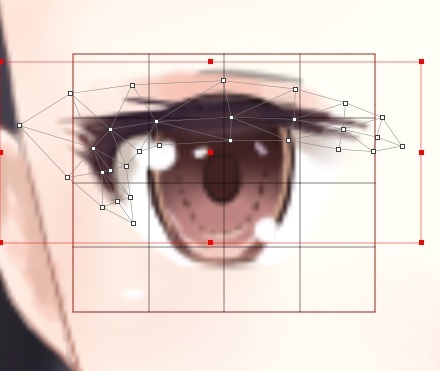 Anyway, I rearranged the eyelids polygons following Live2D's guide. It seems fine to me. 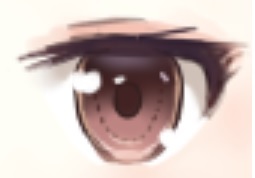 What bothers me the most is that it's become more deformed in the upper part. 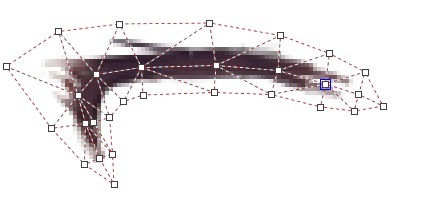 Yup, I've read the "What not to do when mapping polygons", but idk what's wrong with mine. Is there any way to map polygons without deforming the actual texture? I'd really appreciate if someone could help me. Well, nevermind, guess I managed to fix that. I had to start over the project because it seems like the deformers were affecting the topology. also tried my best to not use the move tool haha After doing that, everything went fine. Hey, thanks for using Cubism - and for sharing the answer to your problem with the others .